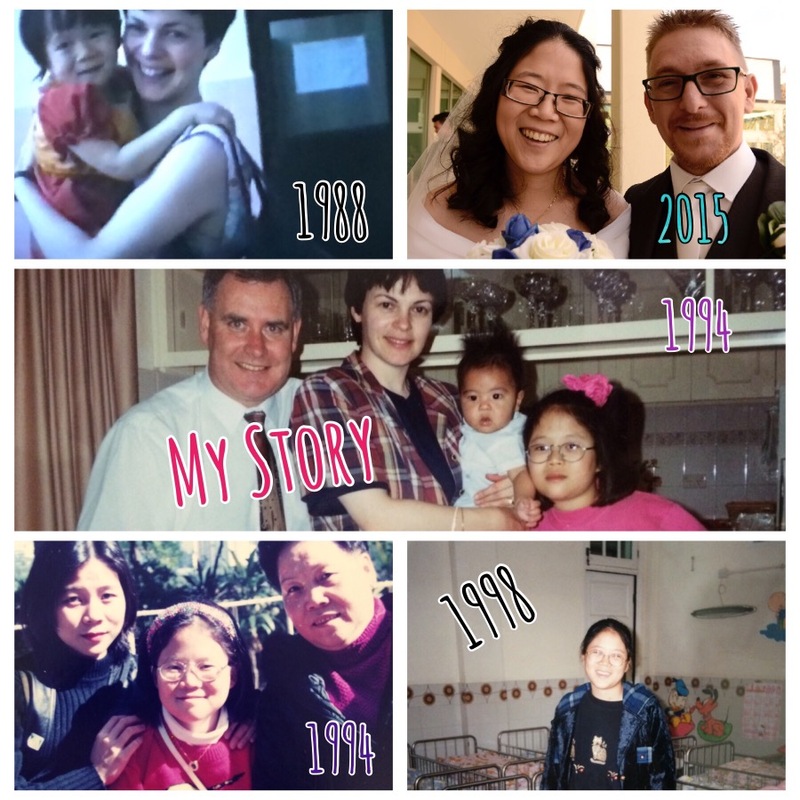 Just over a month ago, I was approached by the founder of Overcoming Odds, an organisation bringing awareness to prospective adoptive parents and families of the situations and lives of adoptees worldwide. Giving a voice to our collective stories. They asked me to share my story on their site, and this is what I shared with them, with you, with the world. Pierre grunted as he tugged his bag from the back of the taxi. Pat was coming around the other side, phone tucked against his ear as he spoke in low tones. Pierre lifted his eyebrows at his long-time friend.